Nano Crystal Colour: View an even wider range of brilliant and vibrant colours enhanced to be so lifelike, they stimulate more than just your sight for a total sensory experience that makes everything you watch seem real. Using groundbreaking Nano Crystal Technology, the backlight panel emits radiant light to create outstandingly precise and rich colours. Experience a spectacular range of shades, along with the deepest of blacks and most pristine whites that come to life in the most magical way. 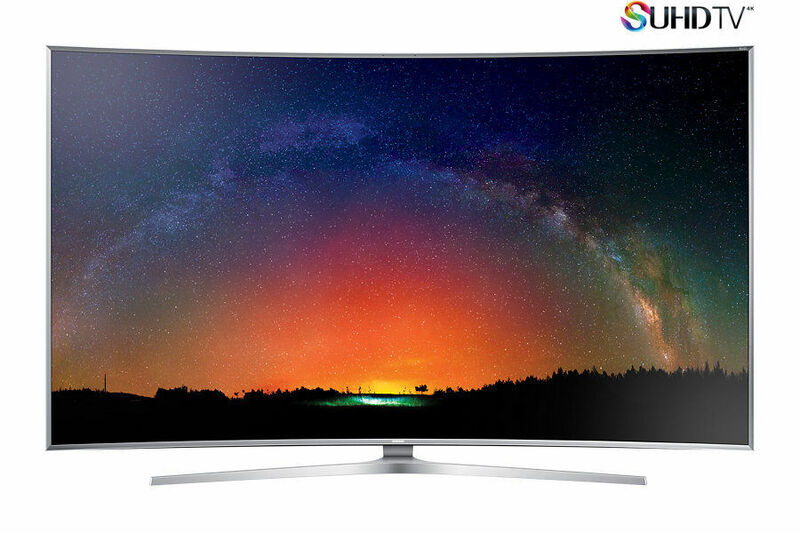 Prepare to discover Samsung’s all-new SUHD TV, designed to excite all your senses. To Recieve updates and possible rewards for Samsung UA78JS9500K please sign in. To Recieve updates and possible rewards for Television please sign in.